FanExpo Canada just wrapped up this weekend and as with most years I wandered over to the gaming section. I did play several upcoming games like, Guitar Hero Live, Street Fighter V (no thanks to the beta), Call of Duty: Black Ops III (wasn’t playing to but there was an open station and I was asked to play), Mario Maker and a few more here and there. 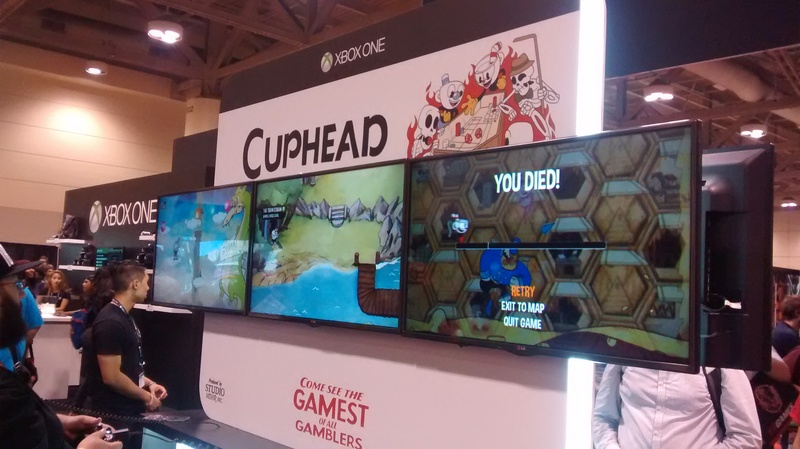 The only game in the Xbox area that I played and didn’t have long lines was Cuphead, the upcoming indie game that had a fairly sizable presence at Microsoft’s E3 press conference this year. Microsoft was always done well for itself with its Xbox brand but it’s hard to deny that they haven’t started on the best foot with the Xbox One. What do they need to do to win customer favor again and can they do it with this press conference? The sequel to the most fun and interesting skateboarding game in years has come back ready for more. OlliOlli 2: Welcome to Olliwood is bigger, better and more challenging/punishing than ever. Are you ready for the challenge? 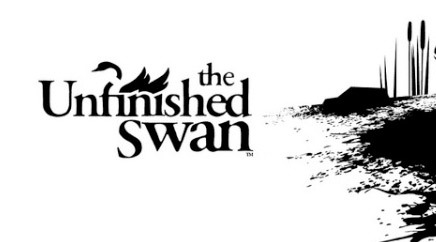 The Unfinished Swan has been a curious game when trailer was released. It showed white background with black balls of paint revealing an entire world hidden in the void. Originally a tech demo in 2008, Giant Sparrow has signed a deal with Sony to help fund the project. Has Giant Sparrow delivered or should they have left this game unfinished?